Undocumented students from across the University of California protested how UC President Janet Napolitano is handling issues faced by undocumented students. More than 30 students convened outside the UC Office of the President in Oakland on Oct. 19 to voice their concerns. According to UCSD’s Migrants Rights Awareness student organization, the protest is an organized way to remind the UCOP of the institutionalized wrongs that have been affecting undocumented students for years. UCOP agreed to launch a student nomination cycle for selecting student representatives in the first week of October this year, fifth-year UCLA student Vlad Stoicescu Ghica told the Daily Bruin. UCOP’s decision to halt these efforts prompted the recent demonstration. When Napolitano took office in 2013, she launched a $5 million system-wide initiative to enhance undocumented student services and financial aid. Services include academic advising, targeted counseling and coordinated campus services with community-based resources. The funding also provided UC loans, work-study opportunities and grants to financially needy, undocumented students in recognition of the financial barriers that they continue to face, according to UCOP Media Specialist Kate Moser. UC officials announced in an email this month that they would pause the incorporation of student-nominated representatives in order to focus efforts on extending legal services to undocumented students and studying the impact of the $5 million funding initiative. 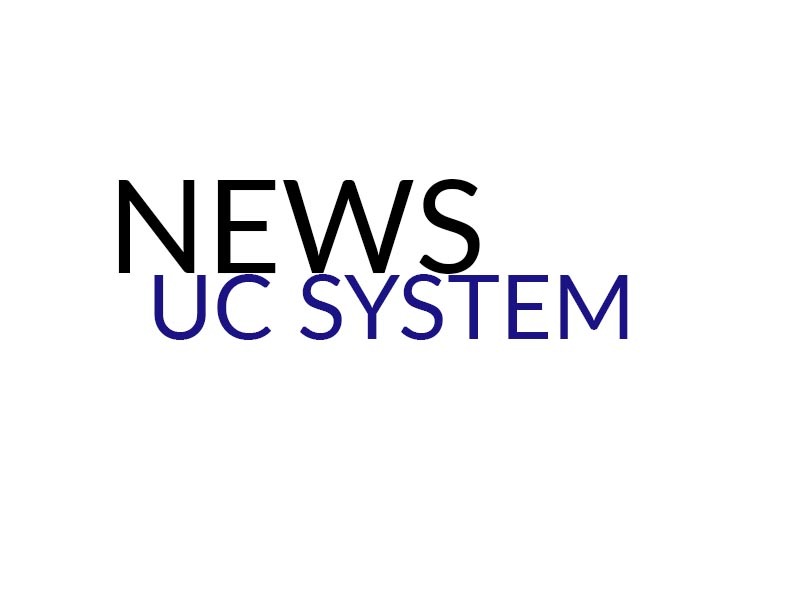 “The momentum that undocumented student reps in the inter-UC coalition have built for the past five months has culminated to nothing because UCOP has arbitrarily decided to once again table our concerns and recommendations for change,” MiRA told the UCSD Guardian. Moser told the Guardian that UCOP staff is collaborating with students to address the concerns of undocumented students. Students walked out of Napolitano’s speech at the first-ever UC summit on undocumented students this past May to protest her former role as secretary of the Department of Homeland Security. UC students have previously expressed their discontent with Napolitano’s role in the DHS, knowing that 400,000 immigrants were annually deported during her four years in the administration, according to USA Today. Following the summit, Ghica explained that a student-initiated coalition with members from each UC campus began work to increase student representation on the President’s Advisory Council on Undocumented Students. Funds provided to the UC Davis School of Law established a pilot legal services center with the purpose of serving students with immigration-related legal needs at UC campuses without law schools, including UCSD, UC San Francisco, UC Santa Barbara, UC Santa Cruz, UC Merced and UC Riverside. MiRA explained that the benefits that the university offers to undocumented students are in reality ineffective services. Associate Vice President of the Office of Equity, Diversity and Inclusion Daniel Juarez expressed his intentions to maintain communications with the student body. “I plan to continue listening to the concerns and demands of undocumented students here at UCSD, make sure that I am able to stand in solidarity with them and help them in any way possible to improve the campus environment for undocumented students,” Juarez told the Guardian. UC students will collaborate to organize a student summit to address undocumented students’ issues regardless of whether or not the UCOP issues a response, according to Ghica.